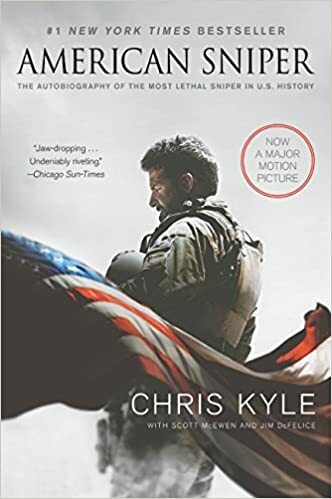 Here is a list of the most inspirational and thought-provoking novels that will boost up your motivation and respect towards the defence forces. 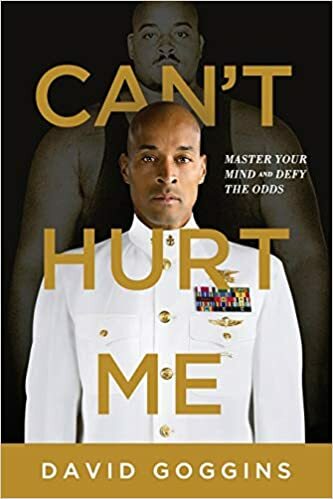 For David Goggins, childhood was a nightmare -- poverty, prejudice, and physical abuse coloured his days and haunted his nights. But through self-discipline, mental toughness, and hard work, Goggins transformed himself from a depressed, overweight young man with no future into a U.S. Armed Forces icon and one of the world's top endurance athletes. 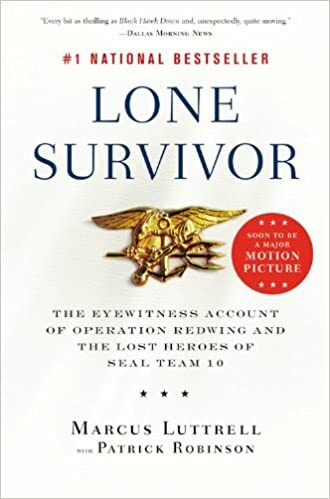 The only man in history to complete elite training as a Navy SEAL, Army Ranger, and Air Force Tactical Air Controller, he went on to set records in numerous endurance events, inspiring Outside magazine to name him "The Fittest (Real) Man in America." 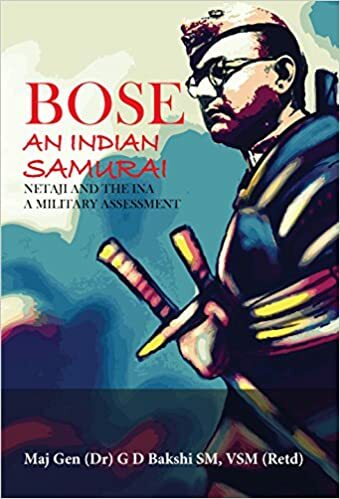 This is a path-breaking book by a former General that seeks to evaluate Netaji Subhash Chandra Bose as a military leader and indeed, the First Supreme Commander of India. Netaji was instrumental in India getting her freedom. It is the first professional attempt to evaluate the military performance of the Indian National Army (INA) in World War-II and its significant impact on the Freedom Struggle. The book has gone into great details about each and every engagement fought by the INA. Those are our picks. Did we miss one that you loved? Leave a recommendation in the comments.